Amazing 4-3-3. The home will be completely encapsulated with foam insulation, and finished out with energy efficient appliances. 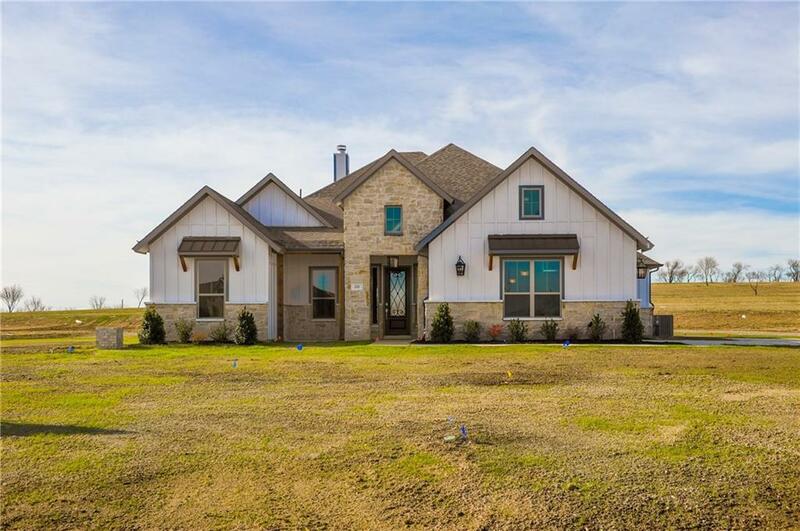 Finishing touches in this home will not disappoint. The flooring will consist of wood floors, upgraded tile and carpet. 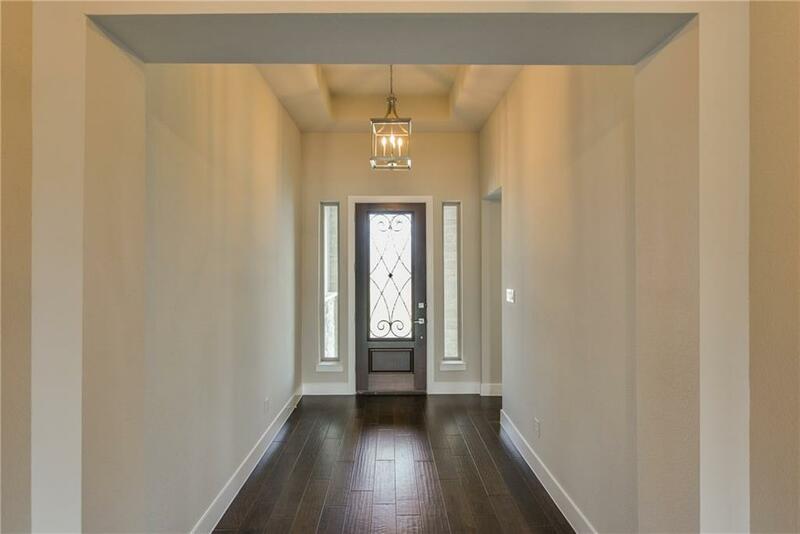 The vaulted ceilings will highlight the beautiful kitchen that opens up to the living area. Master Suite has plenty of space for any furniture and will be attached to a bathroom of your dreams. The home has a beautiful front porch and a huge back porch that is just as pretty. This house will be plumbed for gas. 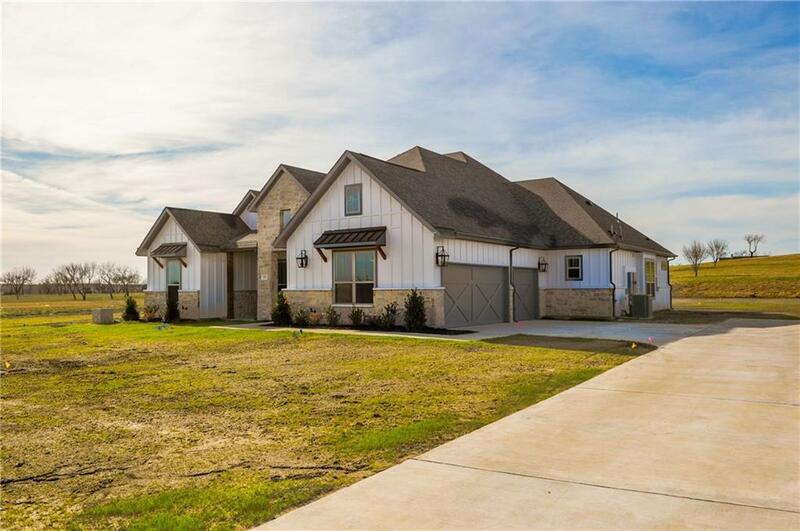 This magnificent home is only 9 miles from I 20 and 11 miles from Aledo middle school. 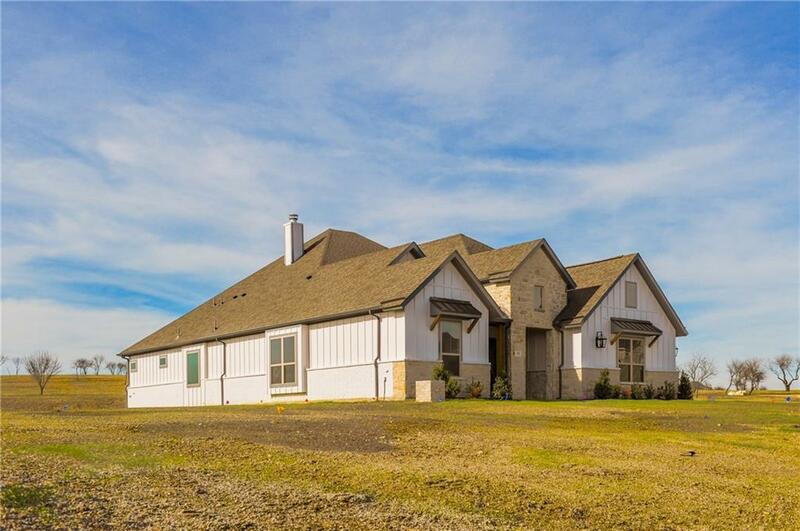 The house has easy access to Fort Worth and Weatherford. Offered by Jason Ellerbusch of Exp Realty, Llc.